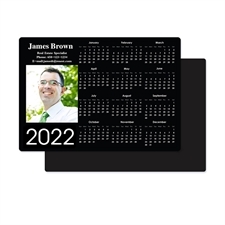 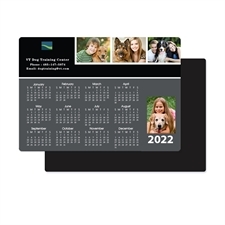 2018 Portrait Photo Calendar Magnet 3.5"X5"
Use our magnetic calendar templates to make your own calendar magnets which is great for kitchen refrigerators or your office magnetic board so you can conveniently find the date on the go. 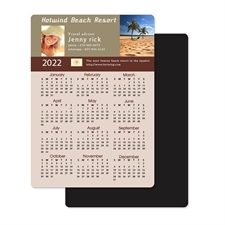 Make these magnetic calendars to use as promotional gifts for your businesss customers to promote your business. 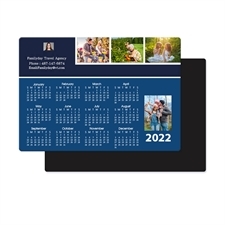 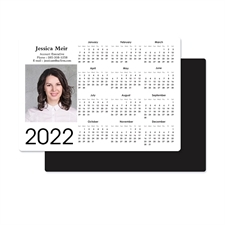 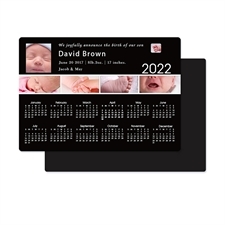 Great idea as they are practical, useful for holding up notes and also most importantly, you can personalize the design of these calendars by adding your photos, company logos and of course your business contact details. 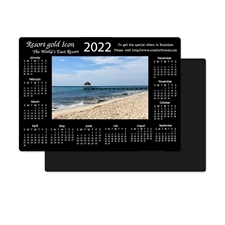 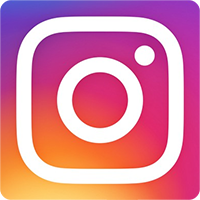 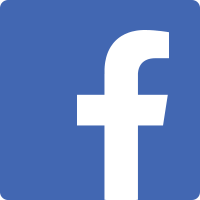 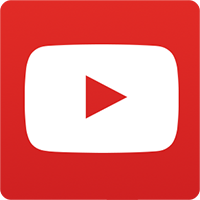 Great quality at great value which is sure to promote your business effectively. 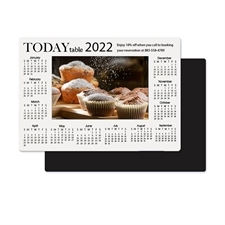 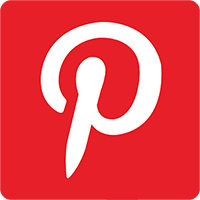 Stick to refrigerators, dishwashers, file cabinets, school lockers and other metal surfaces.